True Fitness spans over 7 convenient locations – Djitsun Mall, Great World City, HarbourFront Centre, Income @ Tampines Junction, Suntec City, Viva Business Park and Velocity@Novena Square, with 2 locations to be opened by 2020 - Funan (2019 Q1/Q2) and Chevron House (re-opening 2020 Q1/Q2) across Singapore. All True Fitness centres come equipped with state-of-the-art fitness facilities, cardiovascular machines with latest integrated TVs and iPod Links, well equipped Free Weights Areas and comprehensive array of strength and resistance training equipment. In addition, members can choose from a wide variety of classes such as Yoga, Hot Yoga, Aerial Yoga, Dance, Group X and Spinning classes. The True Group is one of Asia’s largest fitness and wellness groups which mainly consist of businesses in Fitness and Yoga. Established in late 2004 in Singapore, this Singapore brand has established its presence in three countries – Singapore, Taiwan and China. 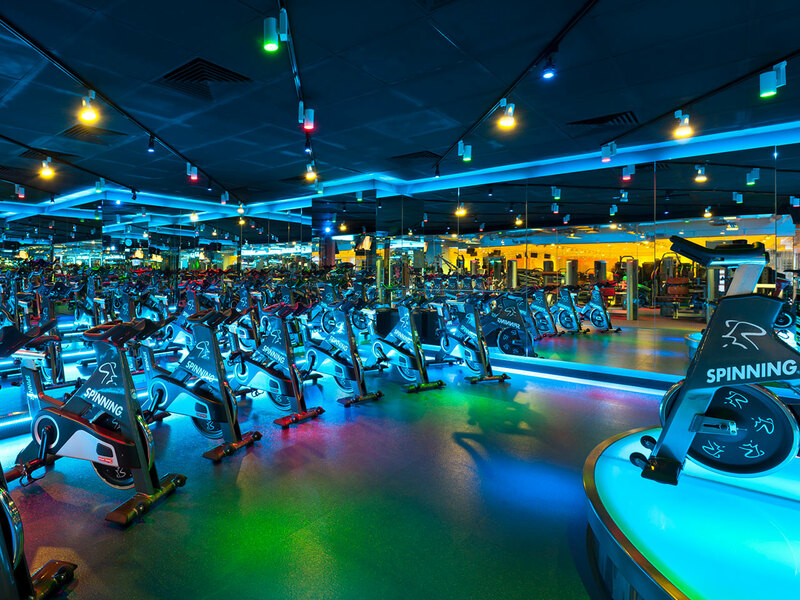 Committed to providing the best yoga and fitness facilities, the True Group has invested in excess of S$100 million regionally and now has more than 110,000 members across the region.